Mini Stretch Wrap | Morrison Industrial Equipment Co.
3"W or 5"W film for efficient small item bundling. Wraps and unwraps without residue. Wrap and secure all types and sizes of small packages, parts, envelopes, tubes, etc. Applies easily, quickly with disposable dispenser or deluxe dispenser, each sold separately. Superb cling ability in all temperatures. Economical and costs less than tape or twine. FOB Shipping Point. Please order case quanities only. 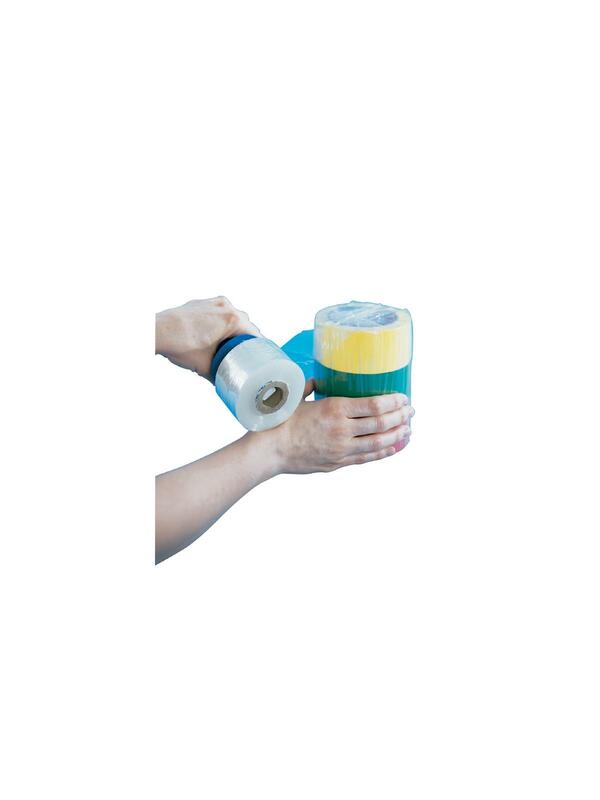 Mini Stretch Dispensers - Please see item number HPBD-3 Disposable Dispenser and HSDTSL257 Deluxe Dispenser. 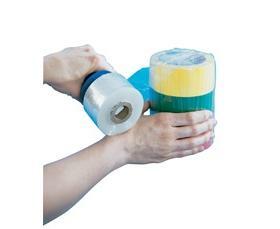 See Related Items for Mini Stretch Wrap Dispensers.